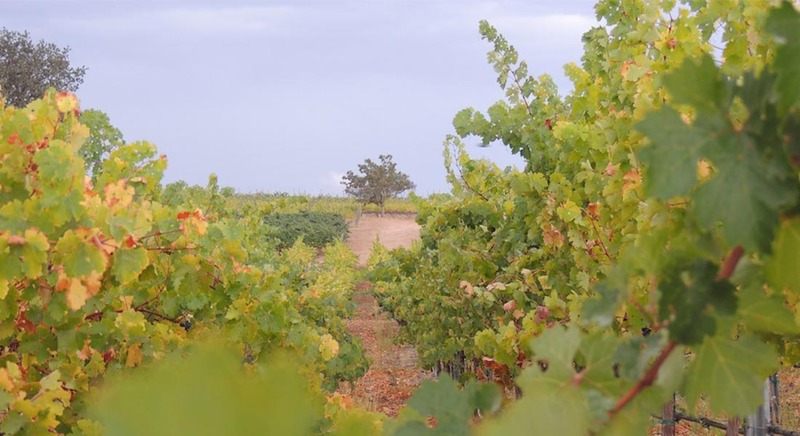 Grapes have been grown in the Paso Robles area since 1797 with commercial wine production beginning in the 1880s. Over the last 20 years the number of wineries has exploded from 20 to 200 as winemakers have come to realize the extraordinary potential of the region's terroir. 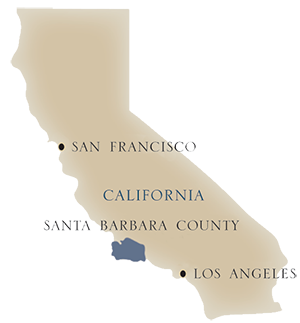 Today, Paso Robles is considered one of the foremost appellations in the Central Coast for Zinfandel, Cabernet Sauvignon, Syrah, Grenache, Petite Sirah and Rhone blends. 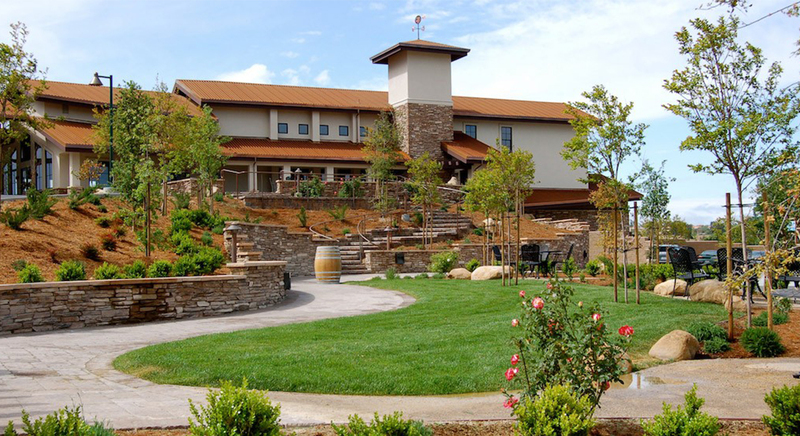 Eos has always been a popular destination for visitors to Paso Robles. 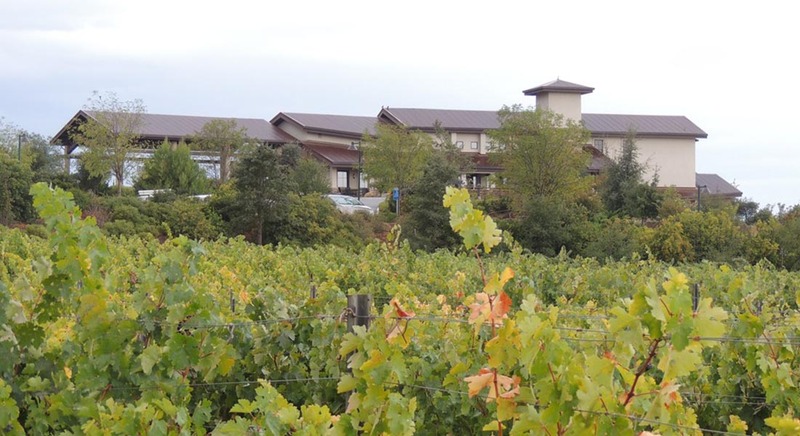 It was founded in the mid-1980s by the Arciero family and over the years has received rave reviews for its Zinfandels, Cabernets and "Tears of Dew" Moscato dessert wines.